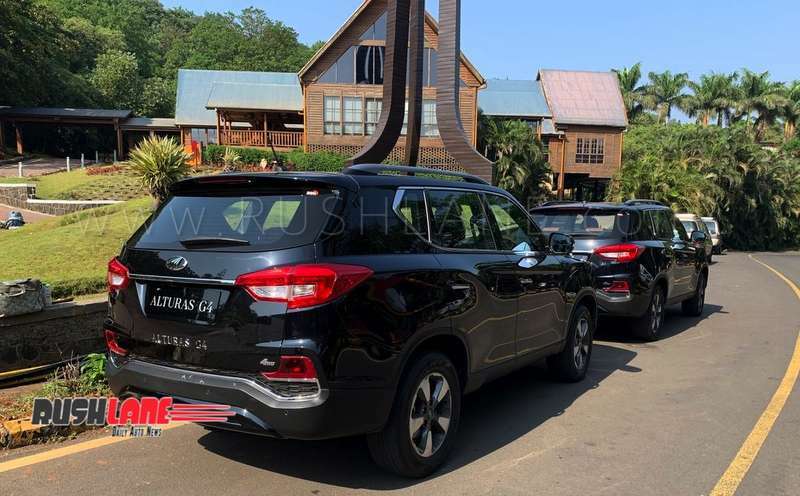 Mahindra Alturas SUV Review - Does it have enough to beat Toyota Fortuner? 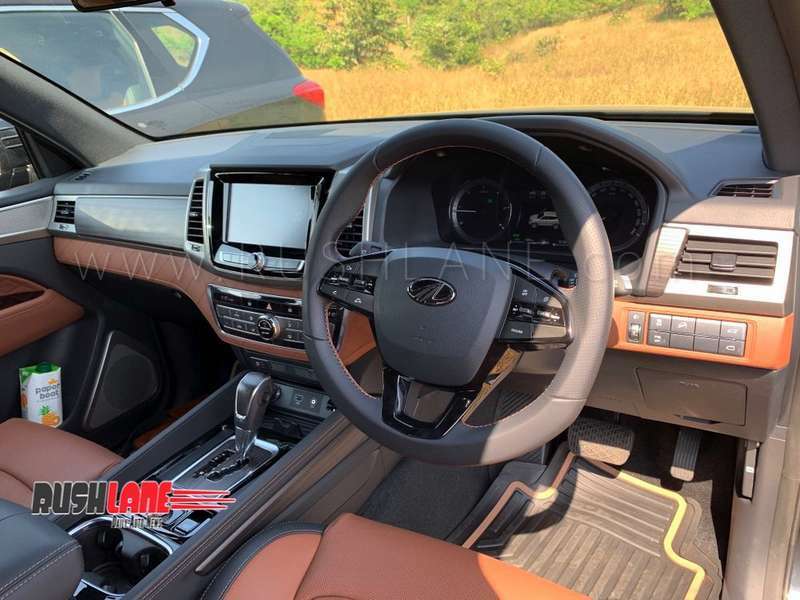 With Mahindra Alturas G4 launch scheduled on November 24, anticipation and expectations are high among customers. 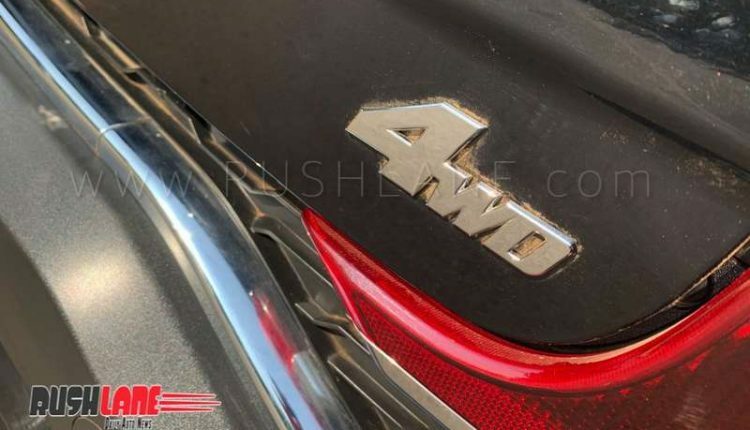 This is the first major attempt by an Indian carmaker to take on rivals in the premium SUV segment. 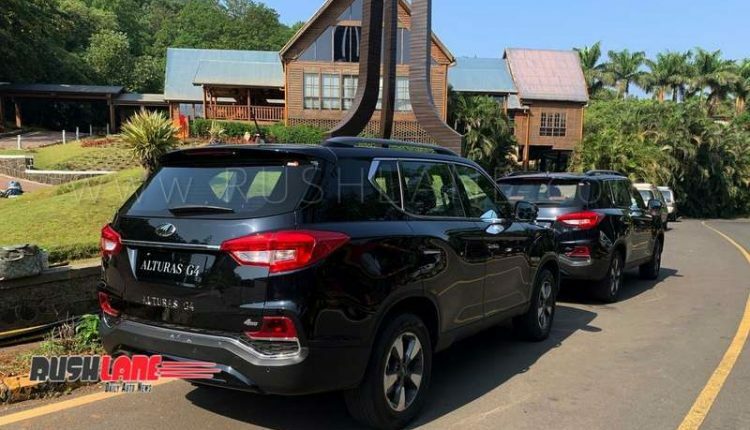 It will be interesting to see how the contest plays out between Alturas G4 and its rivals such as Toyota Fortuner, Skoda Kodiaq and Honda CR-V. Before the battle begins, let’s take a look at some of the key features of Mahindra Alturas G4. 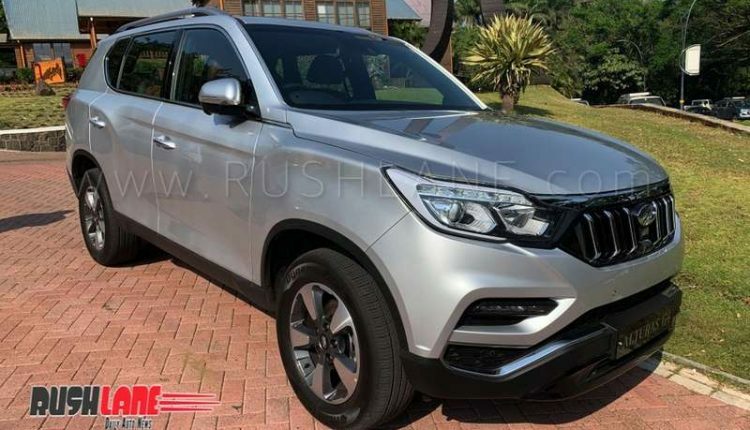 Rebadged version of SsangYong G4 Rexton: Mahindra Alturas G4 is essentially a rebadged version of SsangYong G4 Rexton, where G4 stands for 4th generation. It is exclusively built at company plant in South Korea by SsangYong, and is exported across the globe. 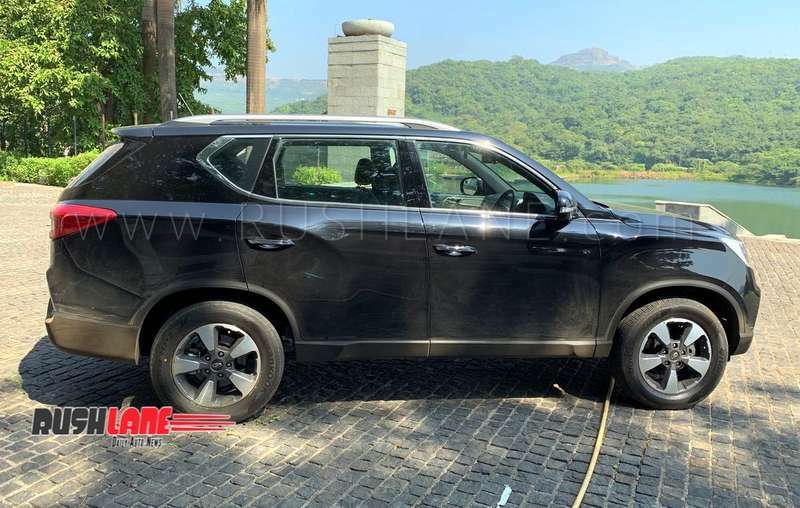 India is the first country where the Rexton G4 is going to be sold as a CKD. Key changes in the new gen Alturas include body-on-frame construction which makes the SUV stronger and better suited to tackle rough terrain. 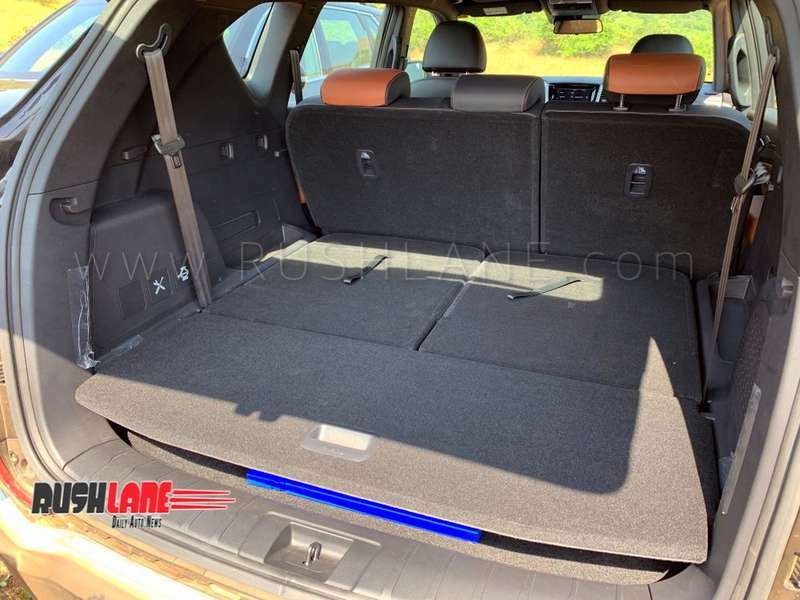 It also reduces vibrations and sound coming from the wheels and powertrain. Alturas G4 measures 4,850mm (L), 1,960mm (W), 1,800mm (H) and 2,865mm (wheelbase). 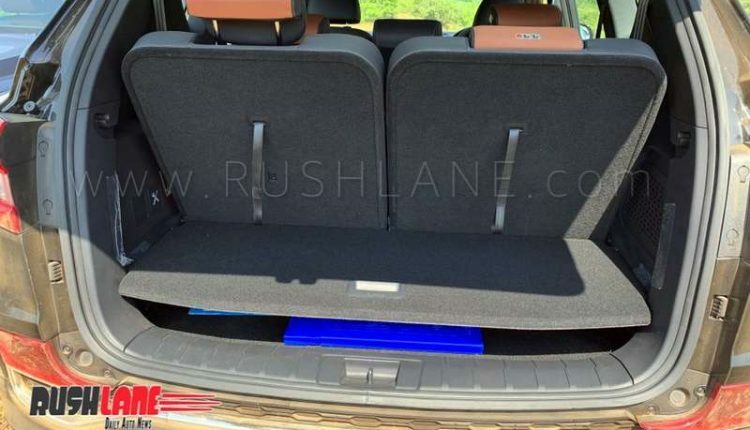 This means more space on the inside as compared to the old Rexton. 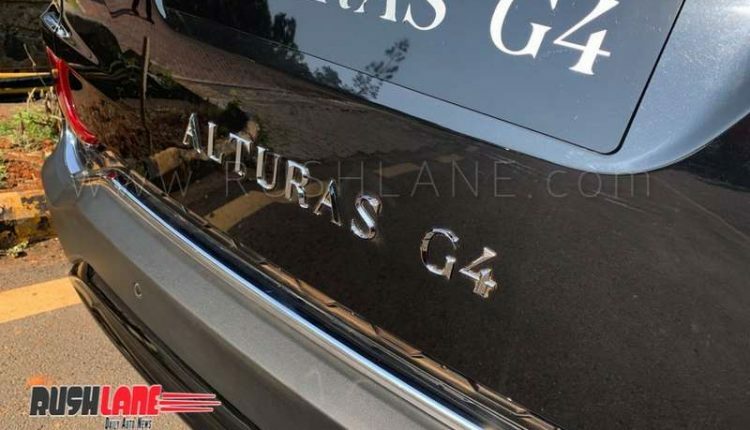 Large dimensions also allow Alturas G4 to dominate the roads. 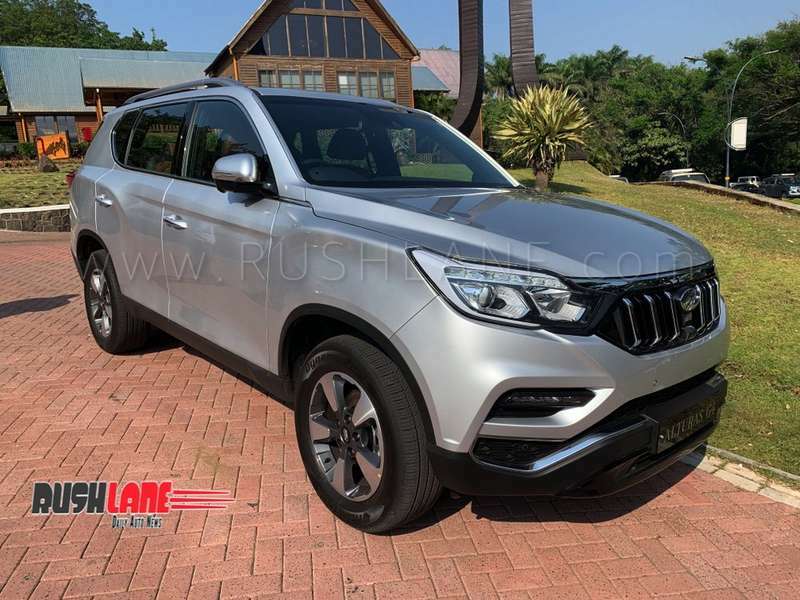 Stylish exteriors: With its slim hexagonal grille, projector headlamps, LED DRLs, prominent bumper, dual-tone ORVMs, sculpted bodywork, chrome accents and 20-inch alloy wheels, Alturas G4 is designed to be a head turner. 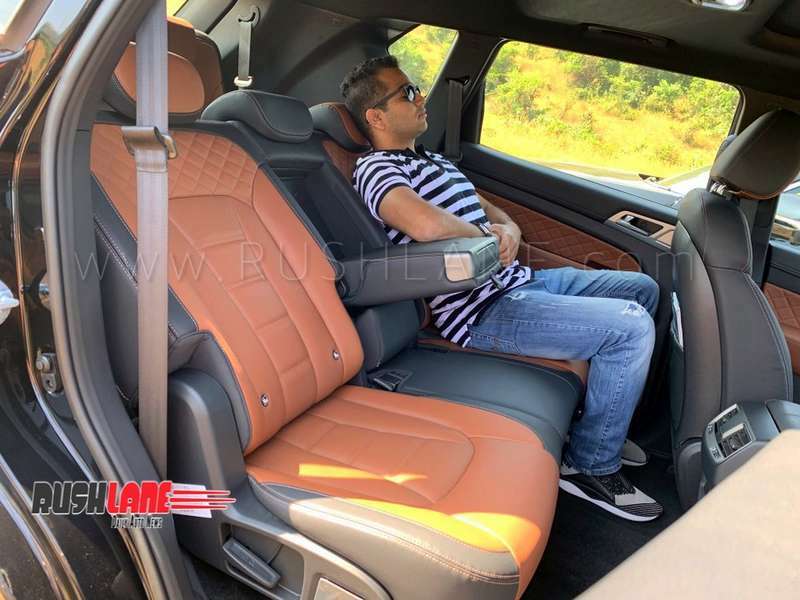 It has a brooding, laidback feel to it, which may appeal to premium SUV buyers. 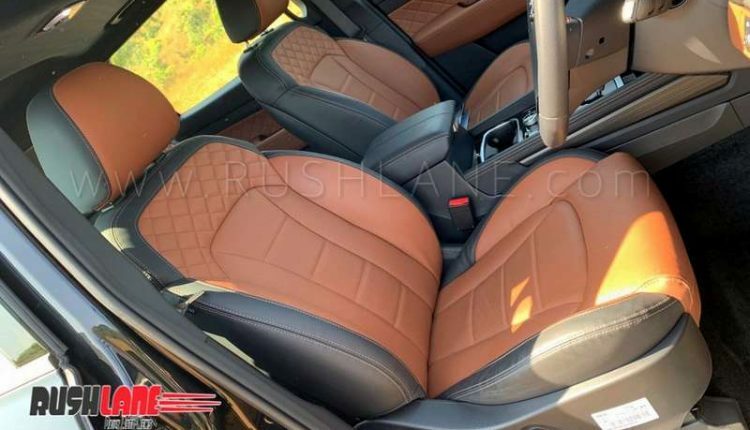 Plush interiors: This is something where Mahindra has aced it. The interiors of Alturas are best in the segment. Alturas G4’s interiors are designed to provide best in class comfort and convenience to passengers. 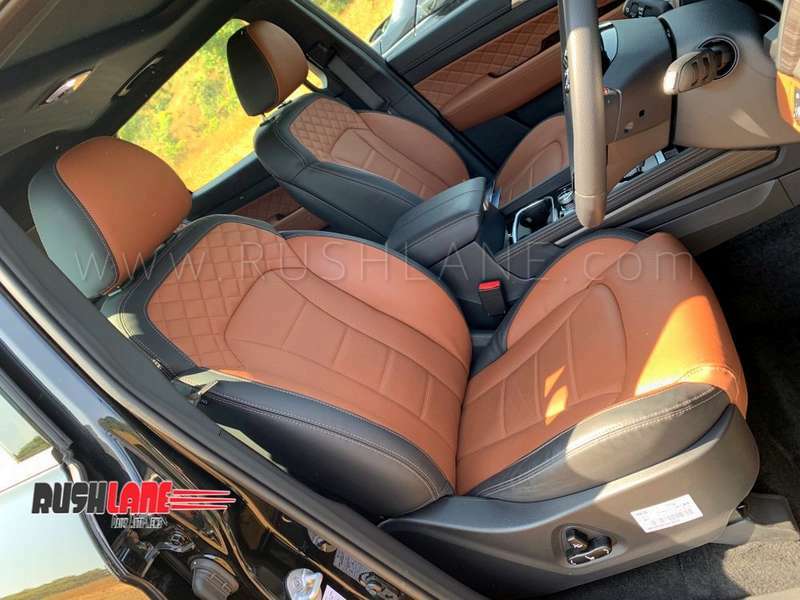 Interiors are loaded with premium features such as all leather upholstery, dual-tone brown-black theme, leather-wrapped steering wheel, steering mounted controls, 8-way powered driver seat with memory function, sunroof, ventilated seats, dual zone fully-automatic climate control, 7-inch LCD instrument cluster, and a large 9.2-inch touchscreen infotainment system supporting Apple CarPlay and Android Auto. 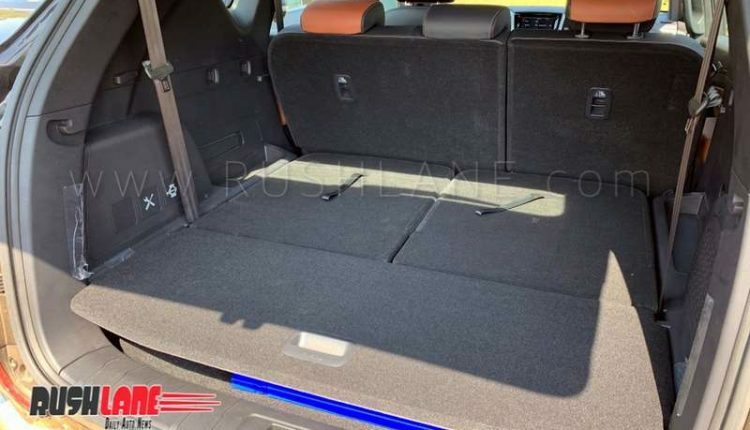 There is plenty of legroom, shoulder room and headroom for all seven passengers in Alturas G4. 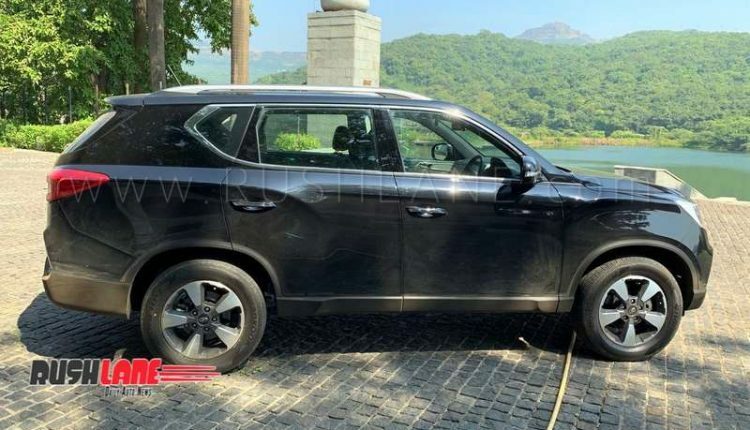 New engine and transmission: Alturas G4 will be using a new 2.2-litre, four-cylinder diesel engine that delivers max power of 180.5 hp and max torque of 450 Nm. Engine is mated to a 7-speed automatic gearbox that has been sourced from Mercedes. Petrol variant and manual transmission will not be available at launch, but it is possible that they may be introduced at a later date. Rivals such as Toyota Fortuner have both petrol and diesel variants with manual transmission. 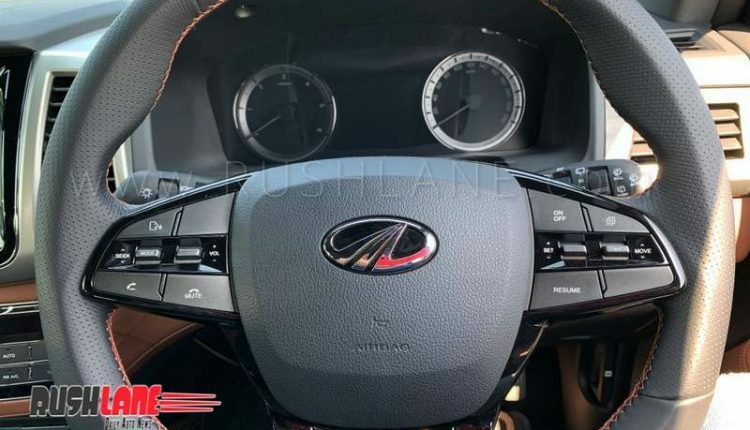 So, Mahindra would probably be aiming to have these for Alturas G4 at a later date. Driving Dynamics: Weighing over 2.1 tonnes, the Alturas is a huge car. But the engine is powerful enough, and makes sure that the car does not feel under-powered at any point. Pickup is really good, and attaining triple digits is not an issue. The gearbox makes sure there is not much turbo-lag and you always have the power at the tap of your foot. What would have been great, is the addition of steering mounted paddle shifters. Suspension has been tuned for Indian road conditions. This allows the Alturas to deliver a very comfortable ride on bad roads. The negative effect of this is that the Alturas is not that great when taking on high speed corners. But this is a conscious decision taken by Mahindra after consulting with most buyers in the segment. Almost everyone preferred to have softer suspension which would give comfortable ride on Indian road conditions, including highway cruising. The top end variant is offered with 4 wheel drive system. You can shift on the fly from 2 high to 4 high, but to engage 4 low, you will need to bring the car to a halt. During our test drive, we took the Alturas for some off-road. This was enough to make us believe that the Alturas is going to be a good offroader as well. 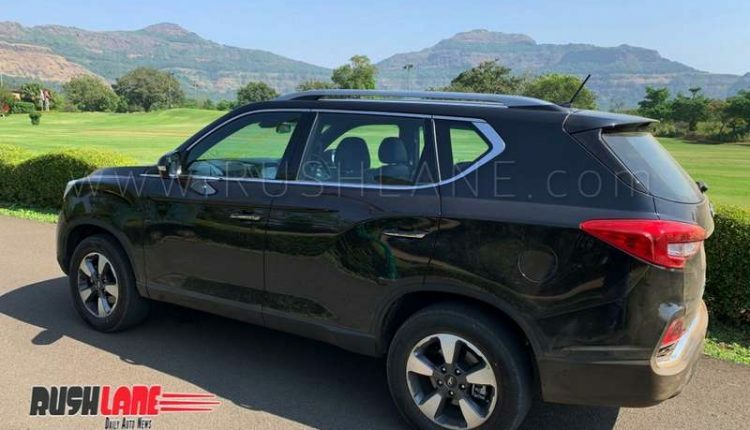 Competitive pricing: Even though Alturas G4 will be Mahindra’s costliest car, its price is still expected to be less than segment leader – Toyota Fortuner. We have spoken with a few Mahindra dealers who have the Alturas on display, and they are saying the price is expected to be in the Rs 25 lakh range for the base variant and Rs 30 lakh range for the top varaint. 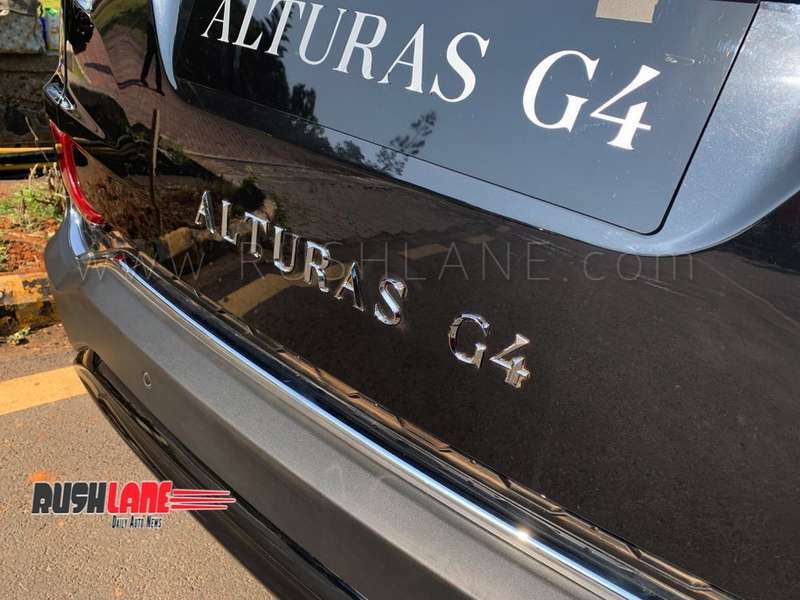 Best-in-class safety features: Alturas G4 is designed for improved safety and security. It has all the standard safety features such as ABS with EBD, downhill assist control, hill assist control, etc. 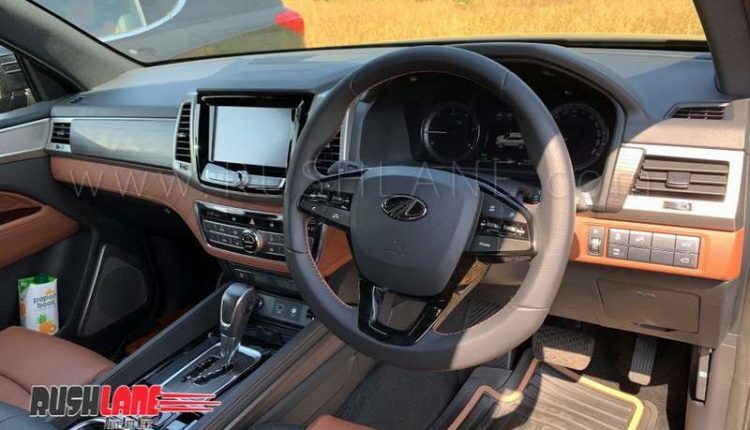 However, Alturas G4 offers additional safety features such as 9-airbags, ESP with Active Rollover Mitigation, electric parking brake and 360° surround view parking camera. 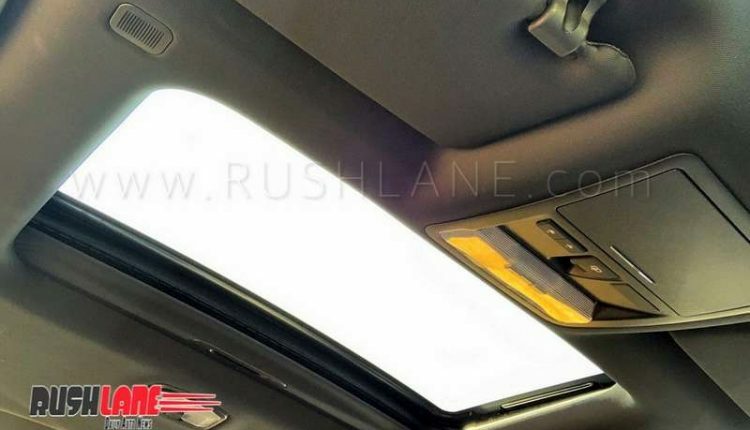 Alturas G4 rivals are yet to introduce such advanced safety features. 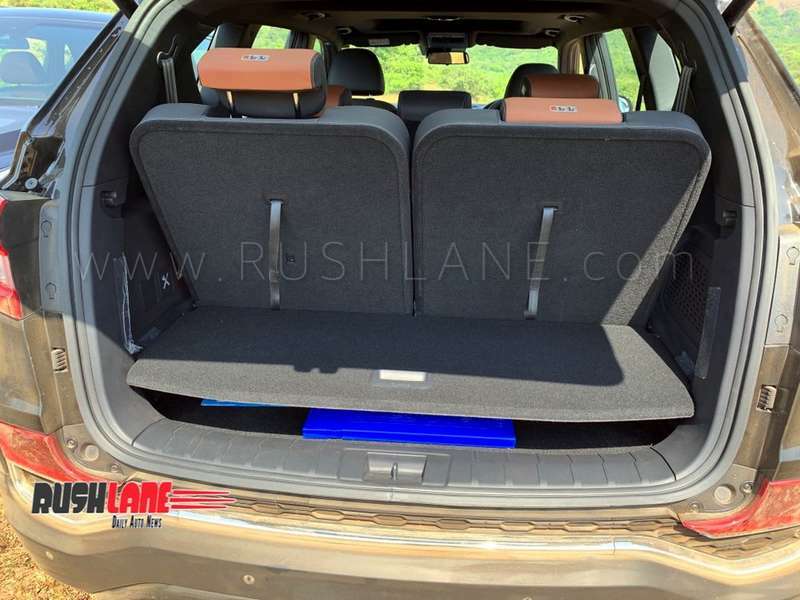 This makes Alturas G4 safer, as compared to rivals. 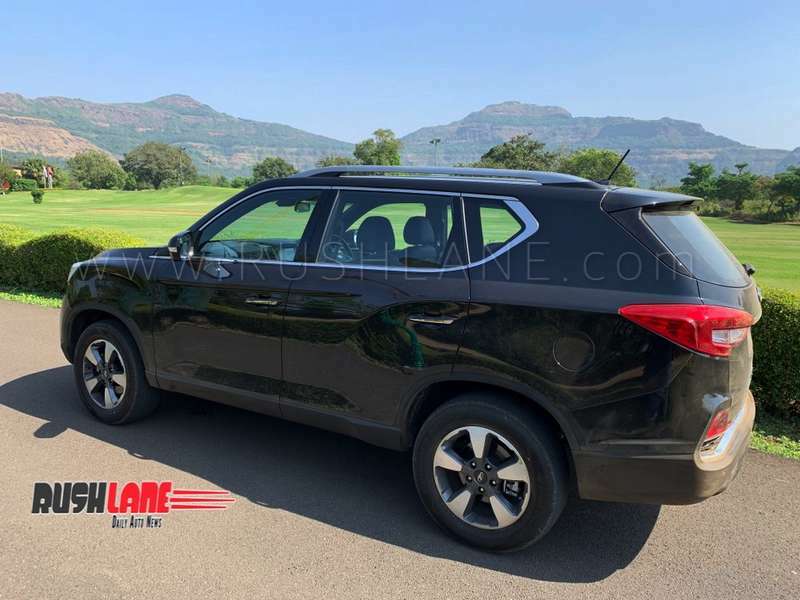 Premium showroom experience: Since Mahindra will be targeting an elite group of customers it will be providing premium shopping experience to them at its World of SUVs showrooms. 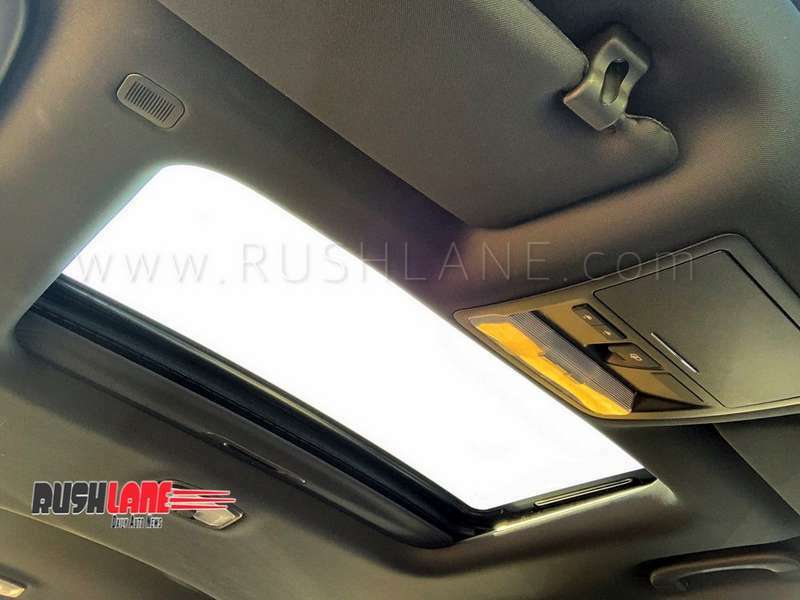 This will be done by creating dedicated and exclusive space inside their current dealerships. Dealers will also be providing exclusive relationship managers to interact with Alturas G4 customers. There’s a loyalty program as well, named Purple Club+, which will be the key to special services and benefits for Alturas G4 customers. 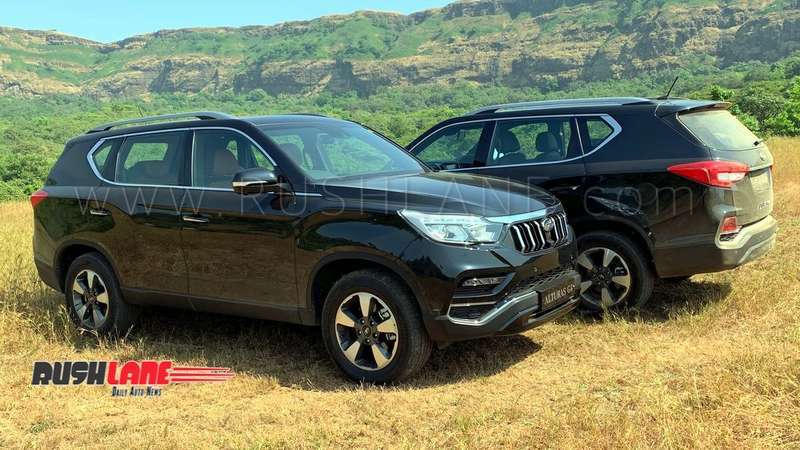 Bookings for Mahindra Alturas G4 are already open for Rs 50,000. At launch on November 24, detailed prices across all cities will be revealed. 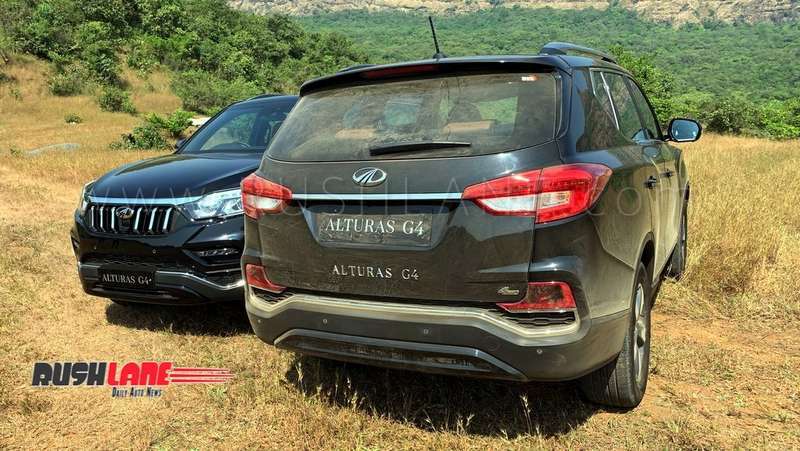 Alturas G4 will be launched in 2WD (4×2) and 4WD (4×4) variants. Colour options will be Drizzle Silver, Lake Side Brown, Napoli Black, New Pearl White and Regal Blue. 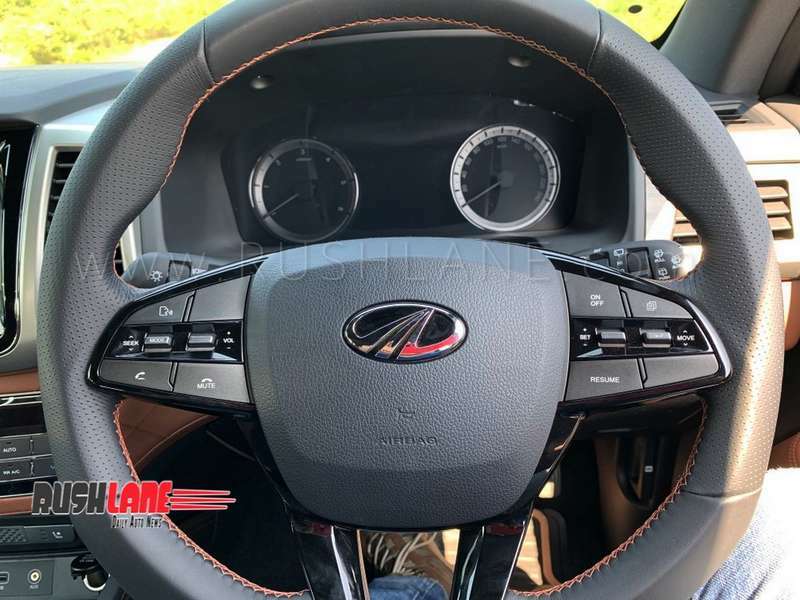 Conclusion: With the Alturas, Mahindra is entering a completely new segment. Buyers in this segment not only expect a good car, but also a premium sales and after sales experience. The car definitely is premium, and has much better quality than what we have seen in other cars in this segment. 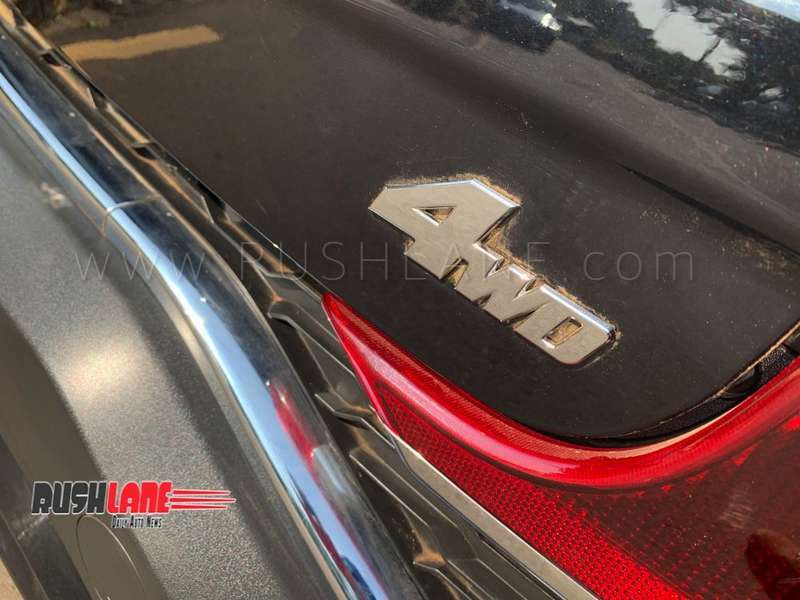 But will Mahindra manage to deliver on the dealership and after-sales experience? Well, that question will only be answered in time. To answer the question, if the Mahindra Alturas has enough to take on the Toyota Fortuner? Well, the answer is yes. 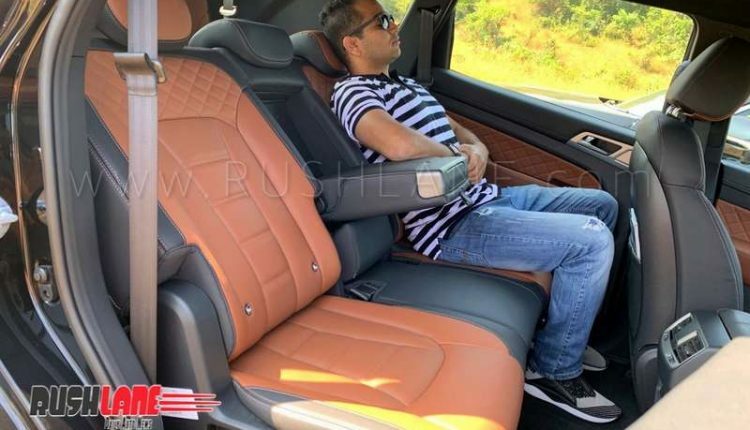 The car is loaded to the gills, offers premium cabin experience unlike any other car in the segment, and looks really huge. It is a complete package which has the potential to unsettle the king of the segment.